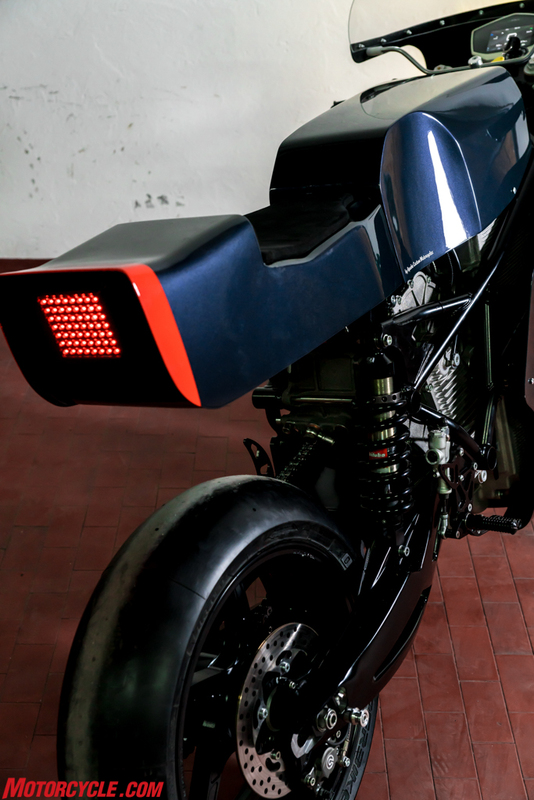 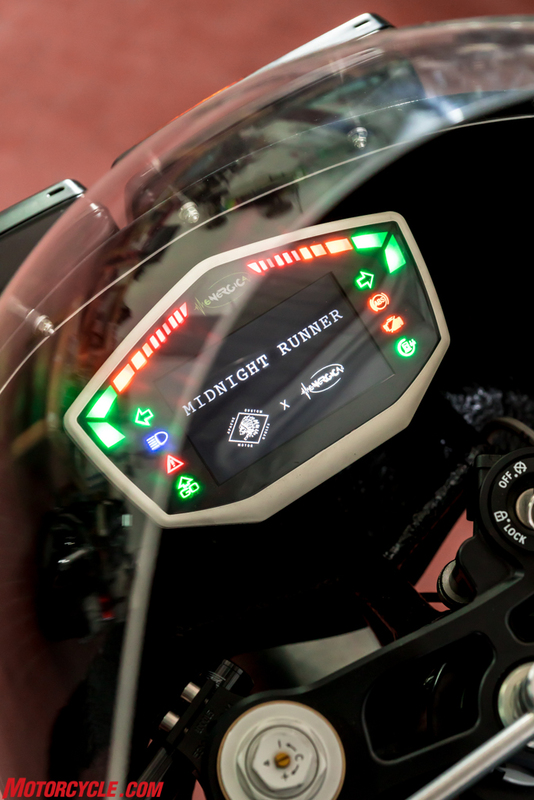 Today, at the Motorbike Expo di Verona Energica unveiled the Midnight Runner. 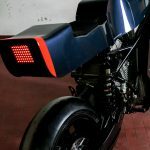 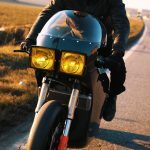 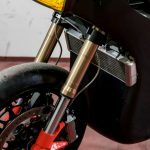 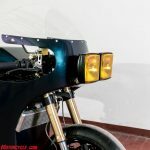 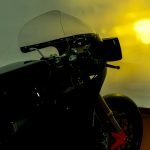 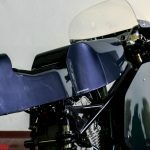 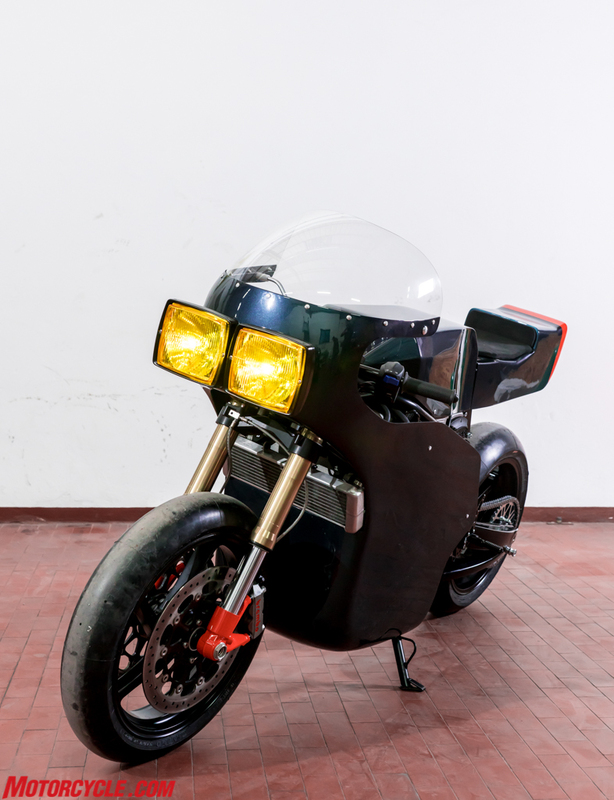 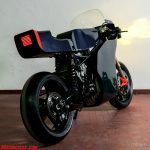 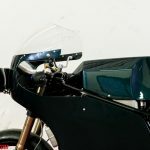 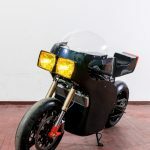 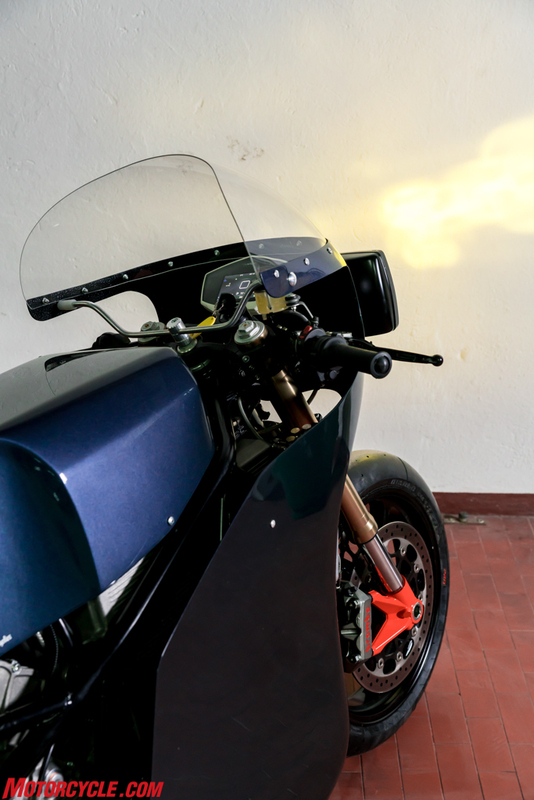 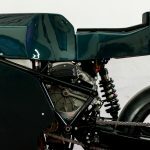 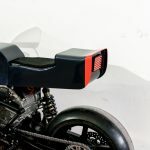 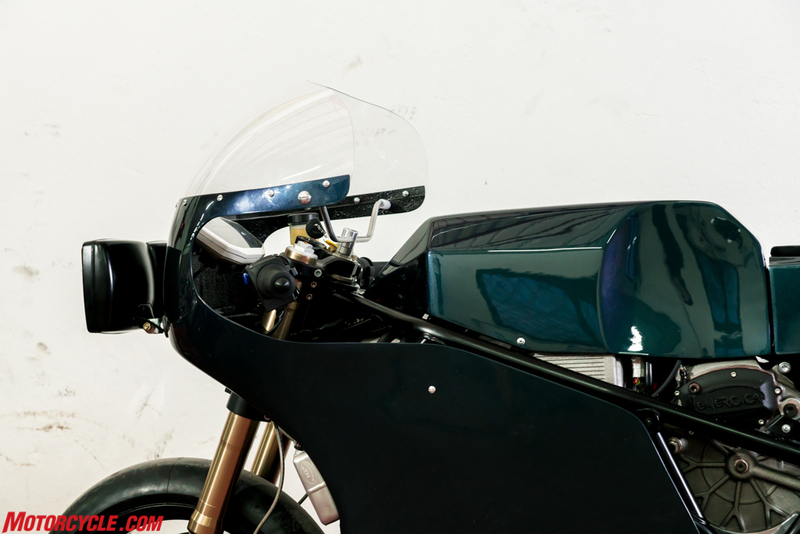 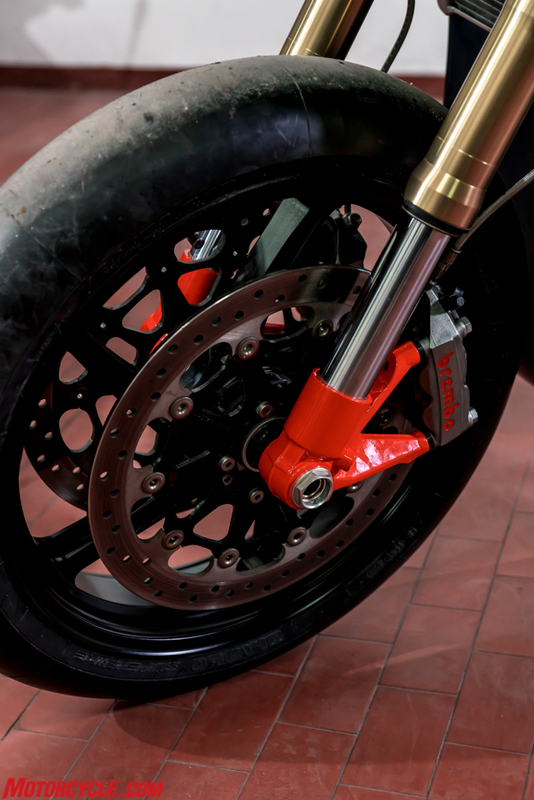 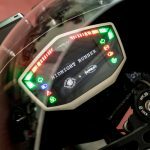 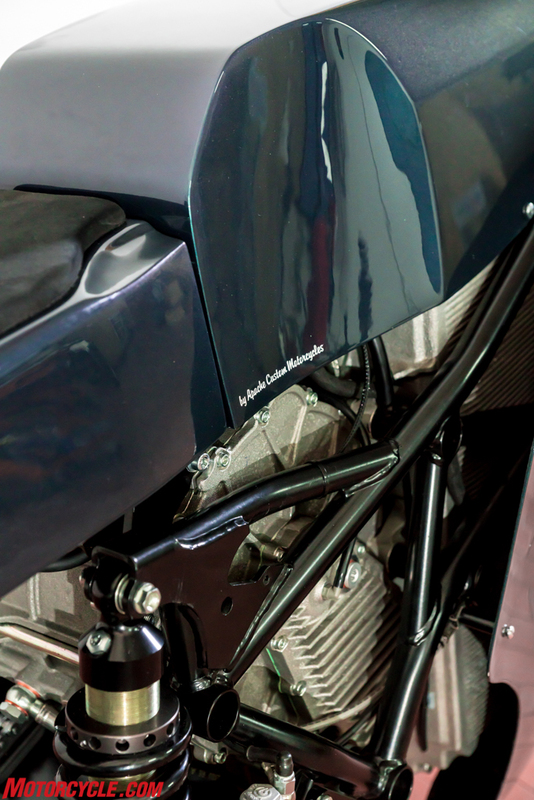 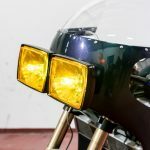 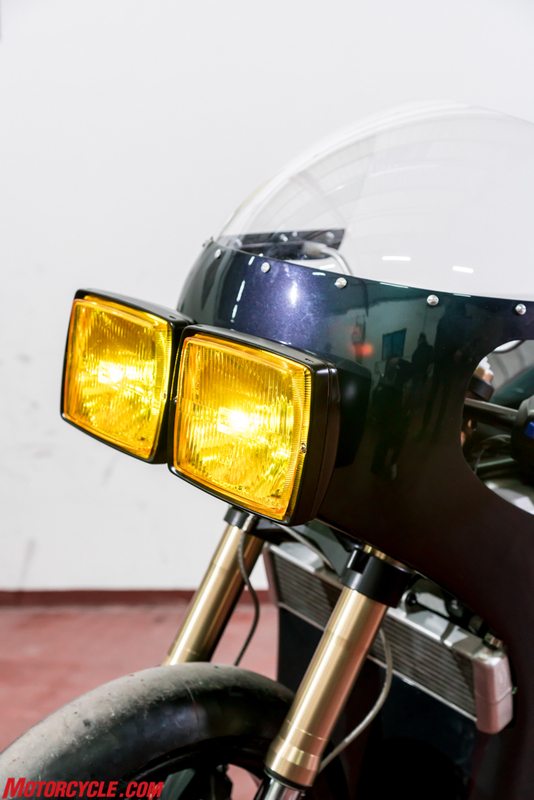 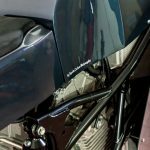 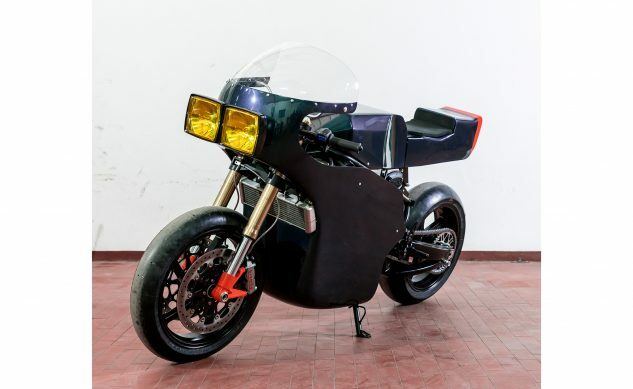 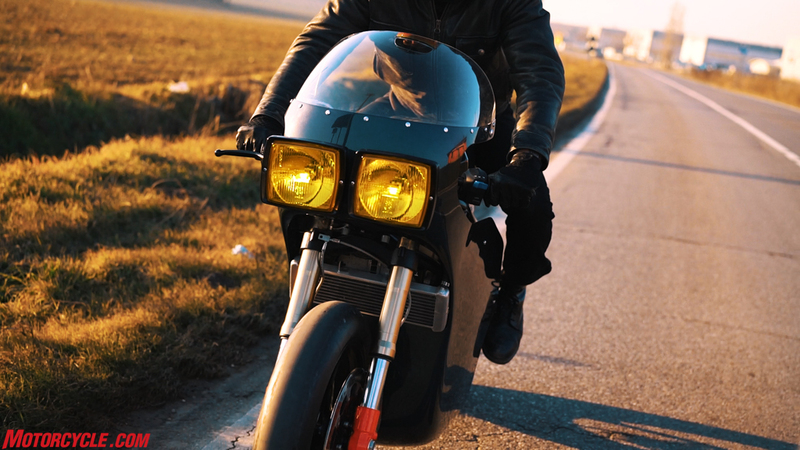 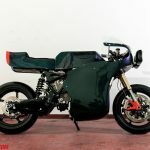 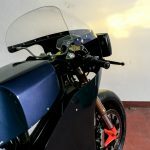 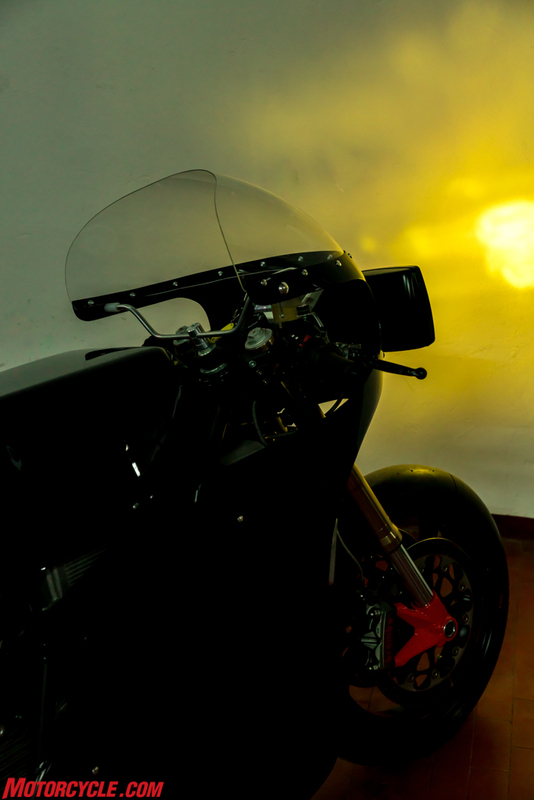 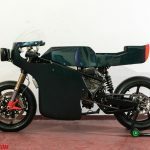 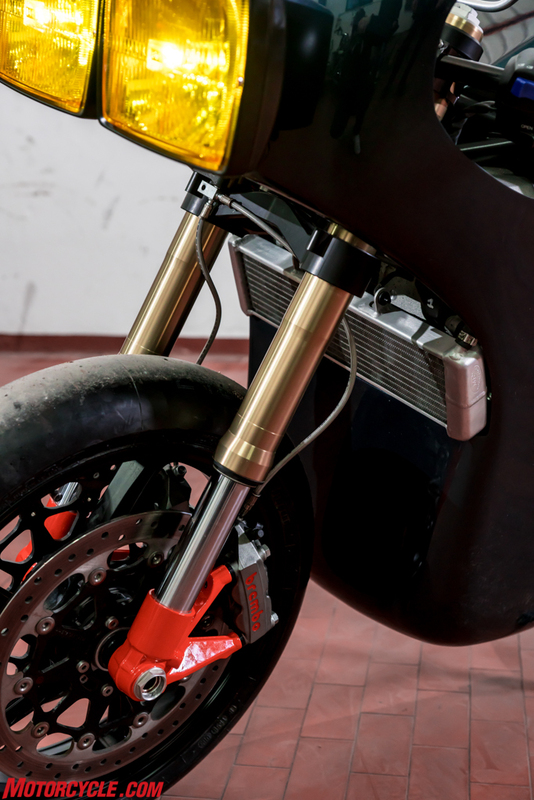 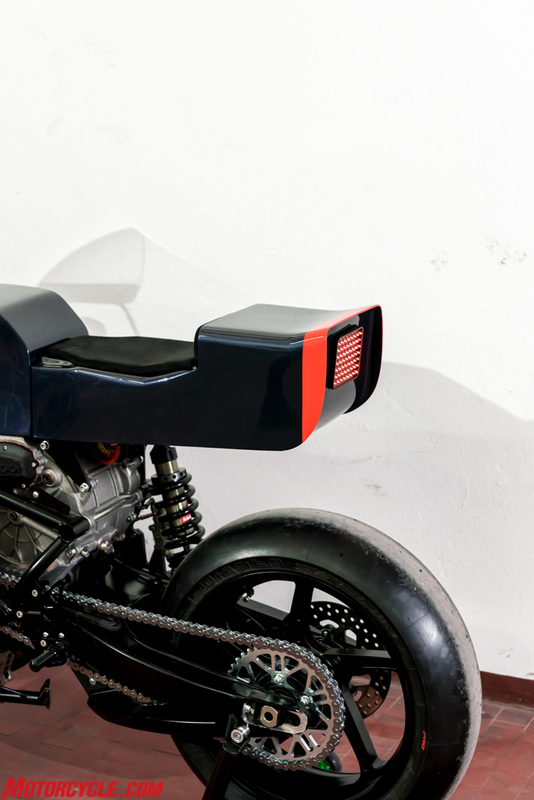 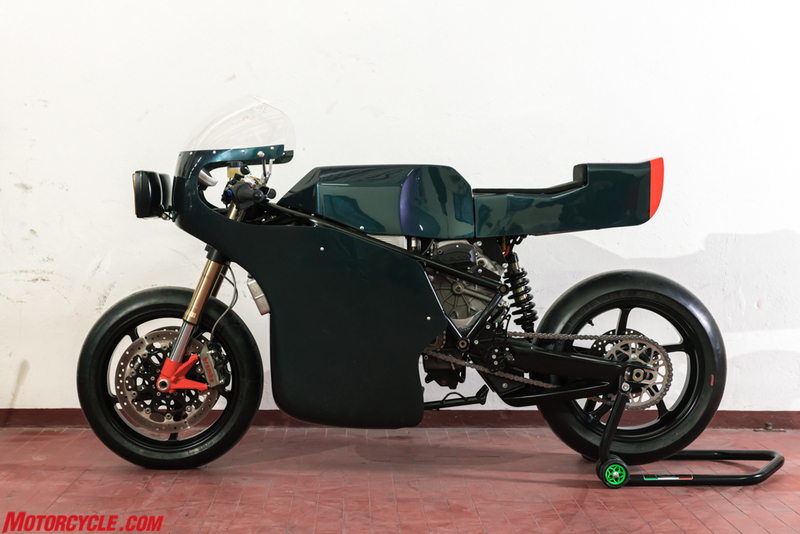 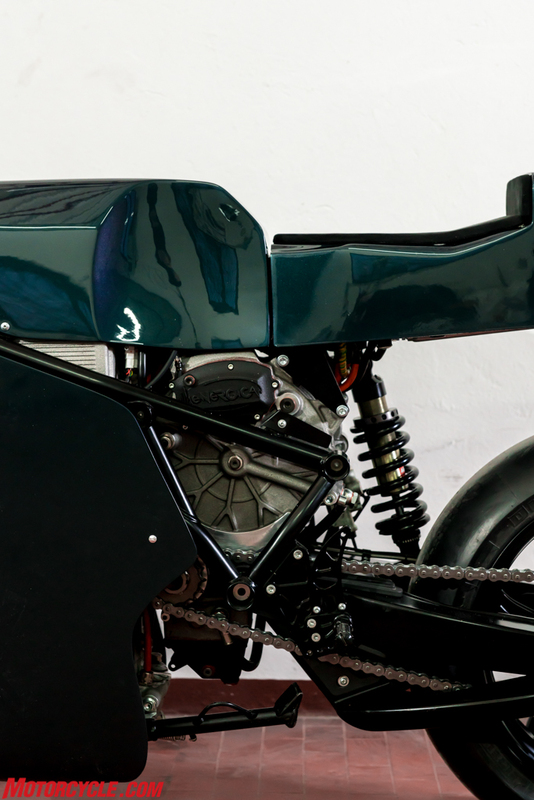 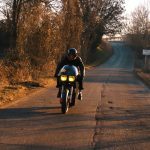 The result of a collaboration between Energica and Apache Custom Motorcycles, the project looked to combine the talents between two very different companies. 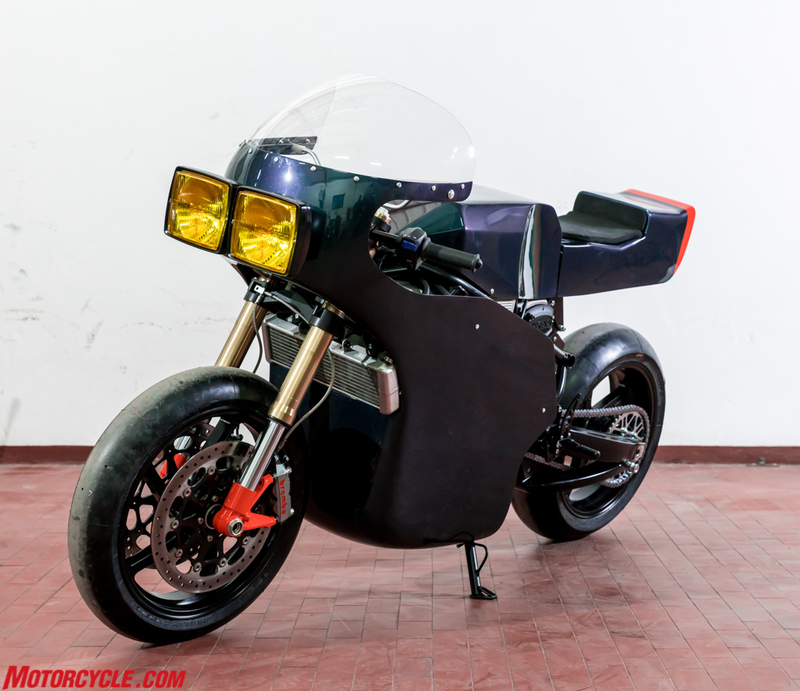 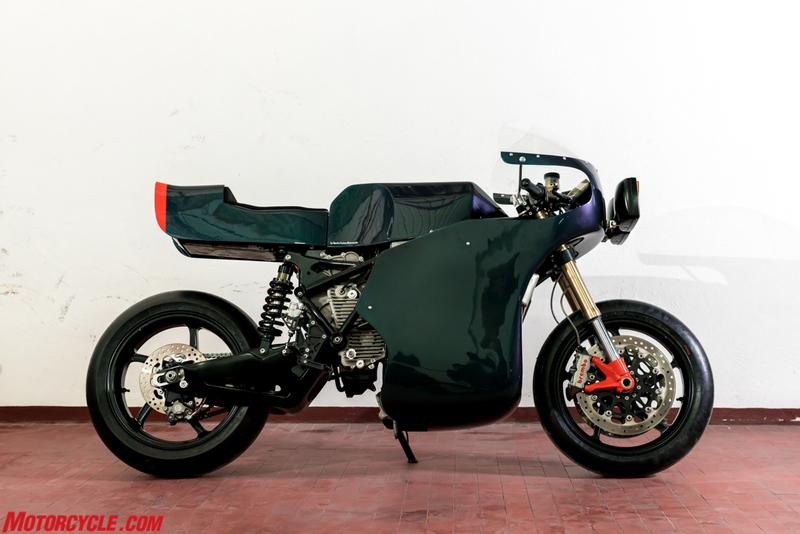 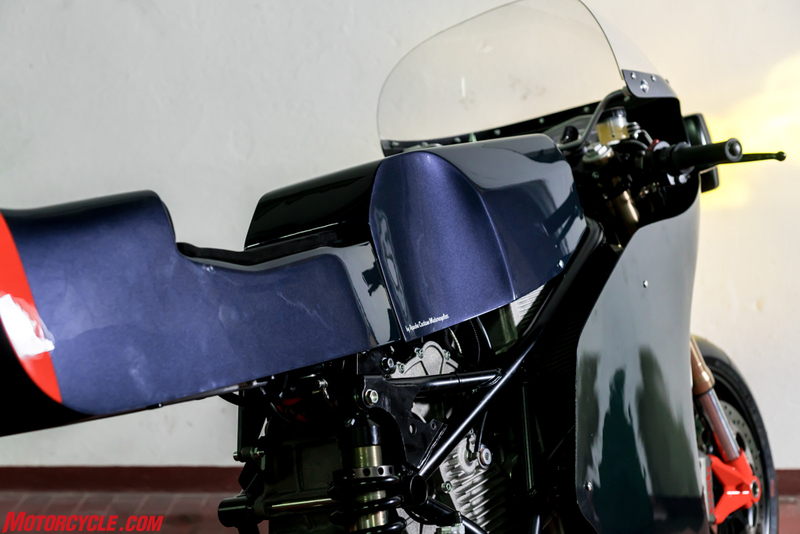 The Midnight Runner started life as an Energica Eva, where Apache then transformed the bike into what you see here. 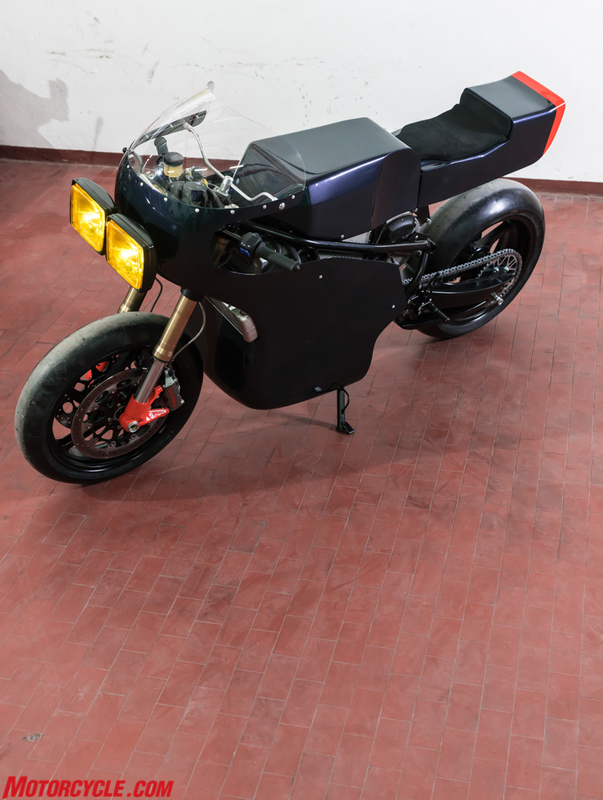 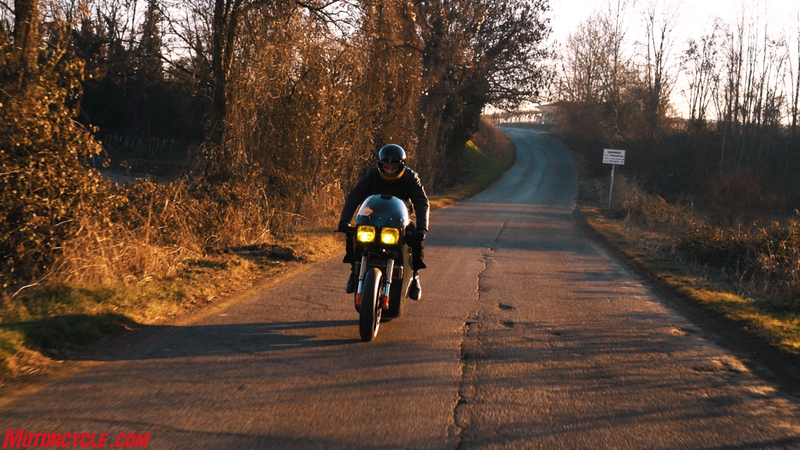 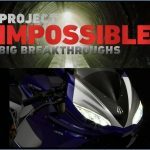 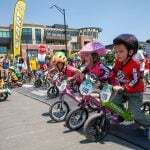 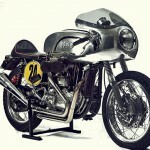 The bike will be at the Motor Bike Expo, Verona (Italy) until Sunday at Pav. 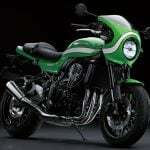 4 Booth 21N.